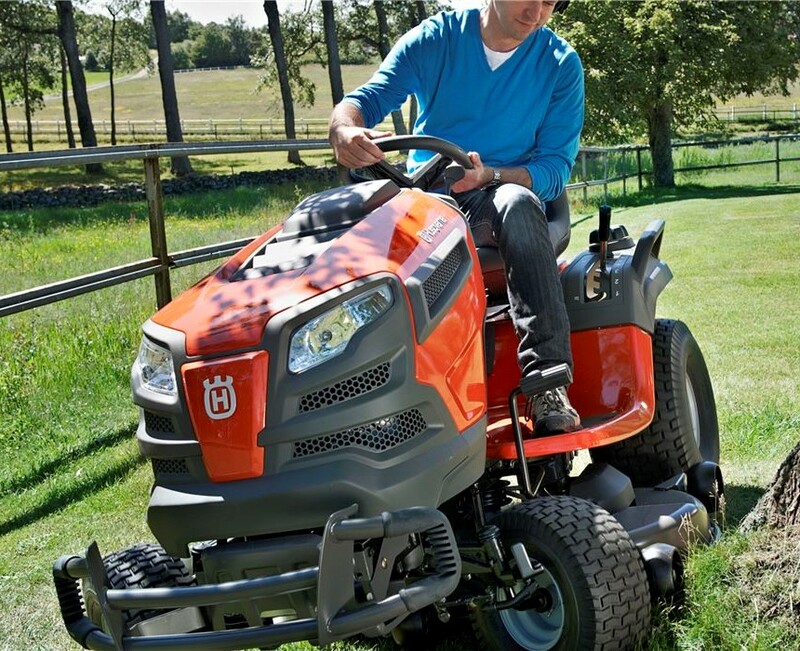 First-class cutting with a Husqvarna Lawn Mower. 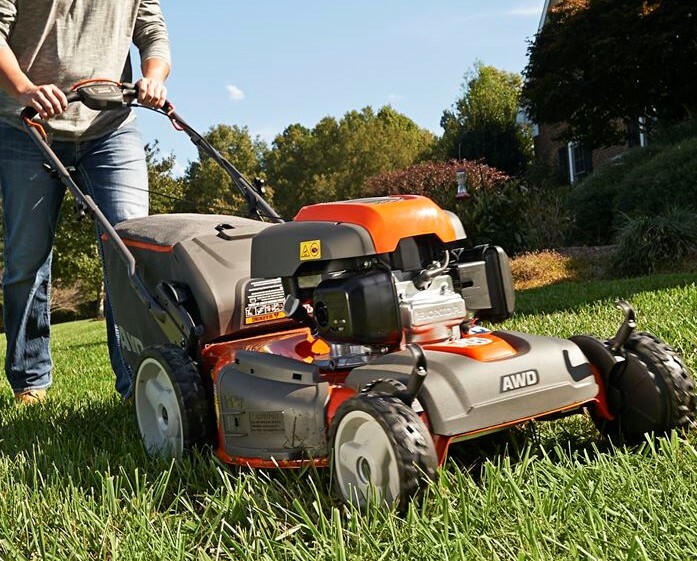 tow behind spreaders and aerators, you can easily outfit your lawn tractor with the right tools for all of your yard work needs. 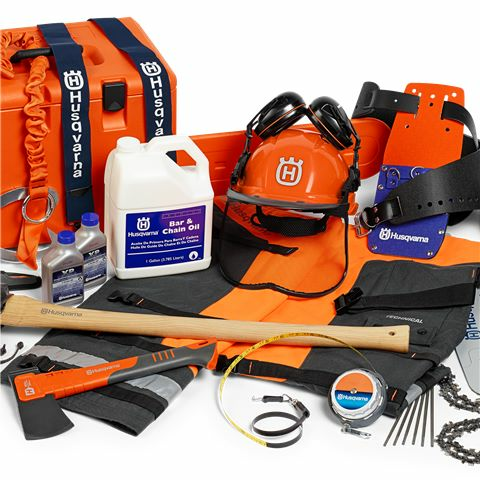 Consumers who purchase two-stroke gasoline-powered Husqvarna branded handheld products, including: chainsaws, blowers, hedge trimmers, pole saws and trimmers, for non-income producing personal use or household purposes, excluding commercial, agricultural, retail, industrial and rental usage types, can extend their product warranty from the standard 2 years to either a 3 year or 4 year limited warranty. 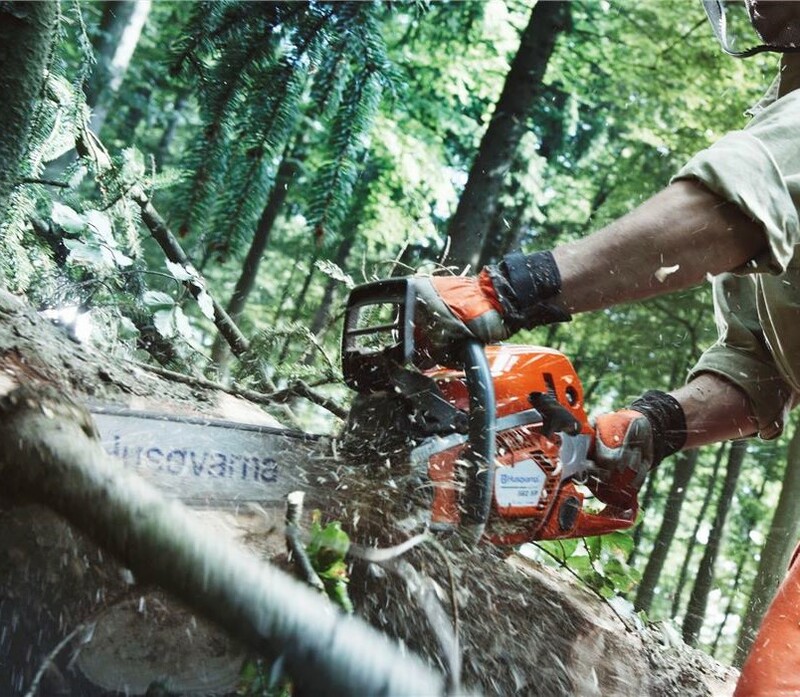 At Husqvarna, we constantly strive for perfection, in order to provide you with the very best. Service is no exception. 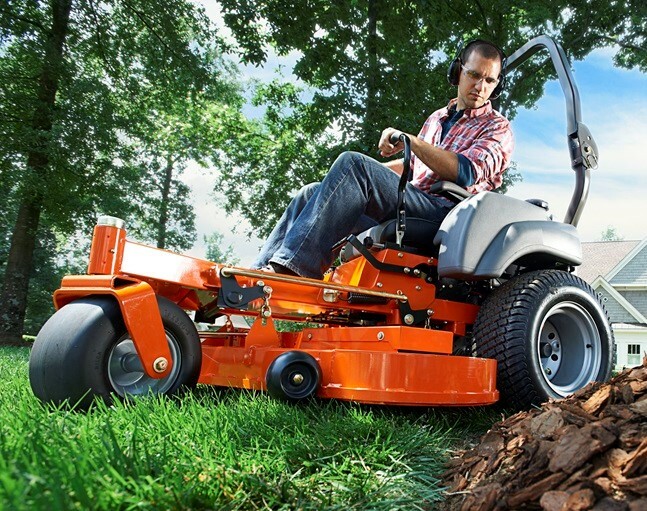 All our authorized dealers have technicians who are professionally trained in servicing your Husqvarna products. For each product, there is a detailed service plan to maintain optimal performance and extend the life of your products. 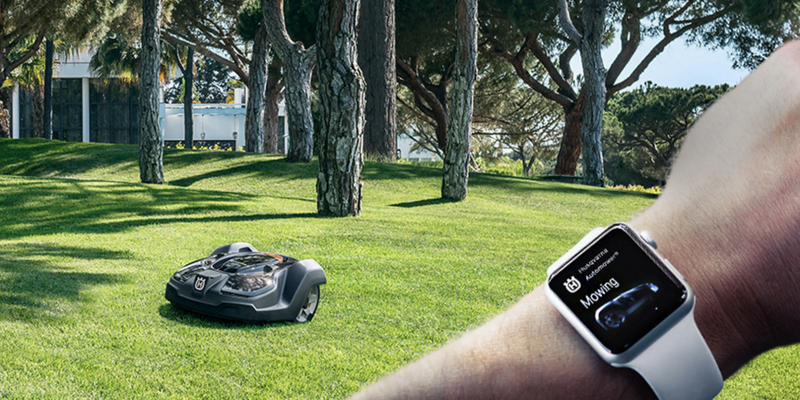 0% Financing Available up to 48 Months!